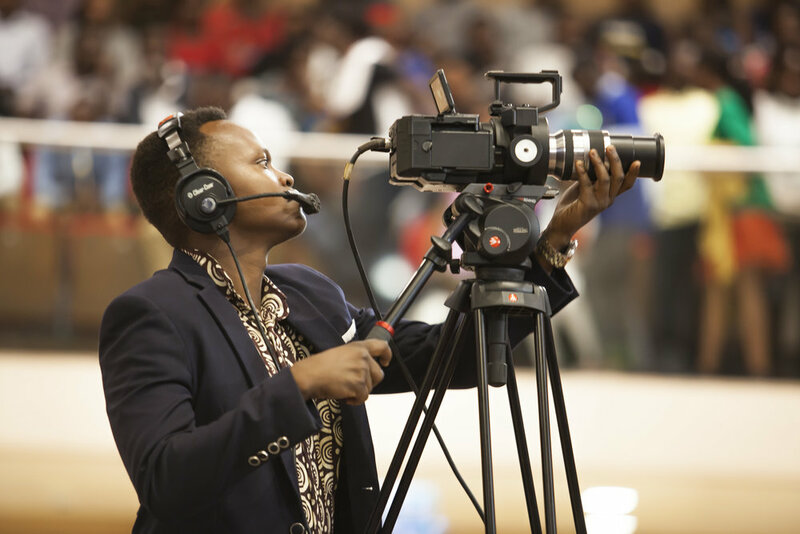 This November 20-23, 2018, ADMA livestreamed and filmed ALL aspects of the WorldSkills Kigali Africa 2018 Regional Competition. Here is the overall Full Event Recap video that showcases the opening ceremony, the skills competition, the closing ceremony, and the awards ceremony. 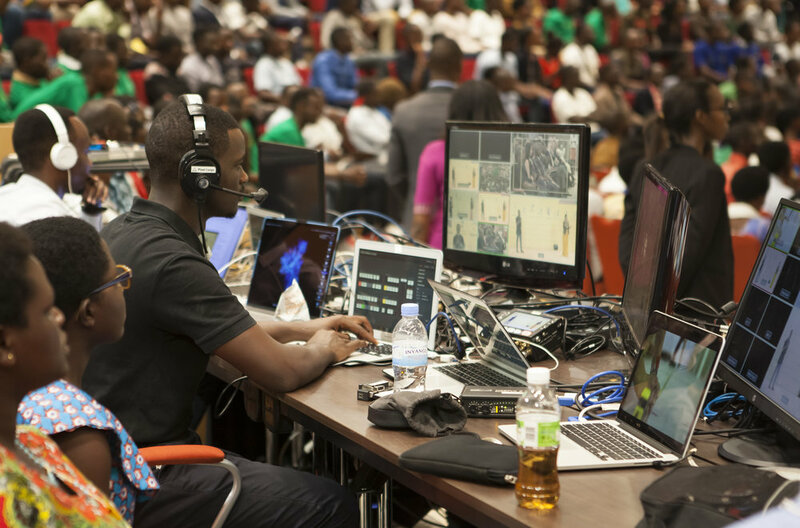 Here’s the Skills Competition Recap Video that ADMA made that was presented at the start of the WorldSkills closing ceremony at Kigali Convention Centre.